Availability: - Available July through to mid May with a peak in production in the March/April/May spring months. General Comments: - Similar to a Cattelaya but about half the size. - Old fashioned novelty orchid popular for corsages. 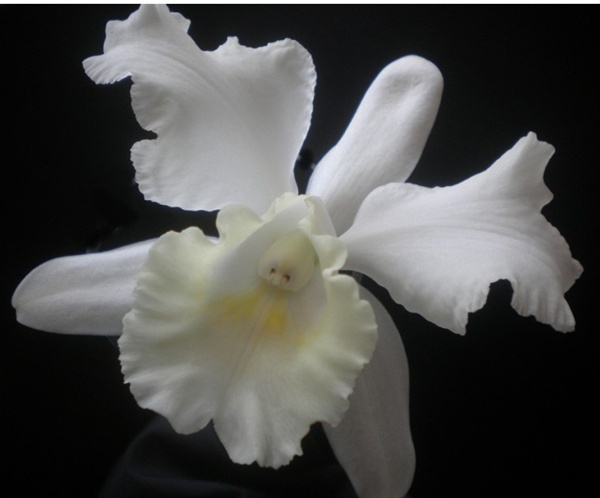 The vast majority of Novelty Orchids shipped to the North American market are grown in Thailand but they are also produced in other tropical regions of Southeast Asia. Availability: The rainy season in Thailand goes from May to September where some Novelty Orchids like Mokaras can show signs of quality problems. Novelty Orchids are generally available year-round, but at times certain varieties are genetically weaker and may not be available due to weather or market conditions.